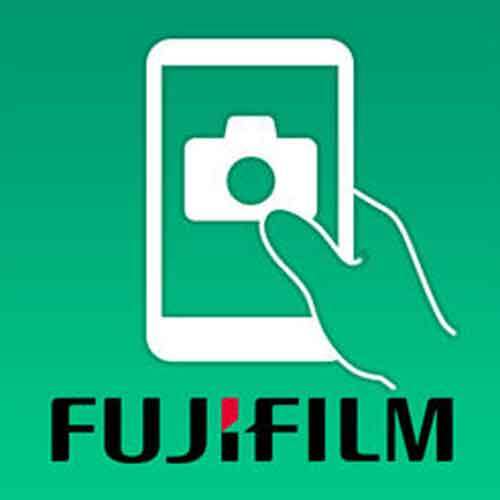 The little thing that you need to know about FujiFilm remote app. Yes, you guessed it, I'm shooting Fuji and I love it. I often use the camera app on my smartphone to remotely trigger my camera. When I first tried it, the focus point didn't work. I would tap anywhere on my phone and the camera wouldn't focus on the tapped zone. It took a while to know what was wrong. Here it is. 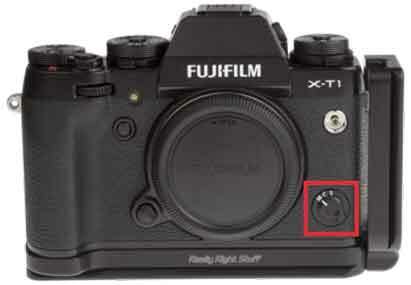 Before opening the FujiFilm camera remote app, make sure that your focus mode (the small switch in front of the camera close to the lens) is set to Single (S) and not to Manual otherwise you will not be able to focus using your smartphone!! Now you have it. Happy shooting.